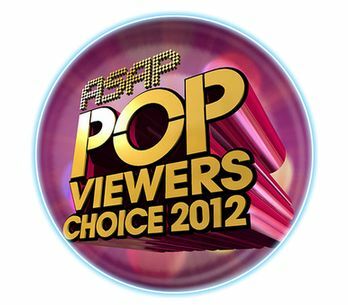 The winners of the ASAP Pop Viewers Choice Awards for 2012 have been announced already on November 11, 2012 during the ABS-CBN’s Sunday Musical Variety Show. The winners of the 6th ASAP Pop Viewer’s Choice recognized the viewer’s most favorite, on different categories covering music, movies, print and television. Sarah Geronimo, Dawn Zulueta and Daniel Padilla emerged as the big winners of ASAP Pop Viewers’ Choice 2012.